The healthcare sector is utilizing technology more and more from X-Rays using cathode tubes in the 1800s to, the present day where robotics are being used in complex surgeries. We’ve written in the past about how AR and VR has a part to a play in our daily lives, healthcare is no different. Here are 5 different ways AR and VR have been used in the healthcare sector. Exposure therapy involves those living with anxieties or stressors facing their condition in a controlled manner without any danger to themselves. 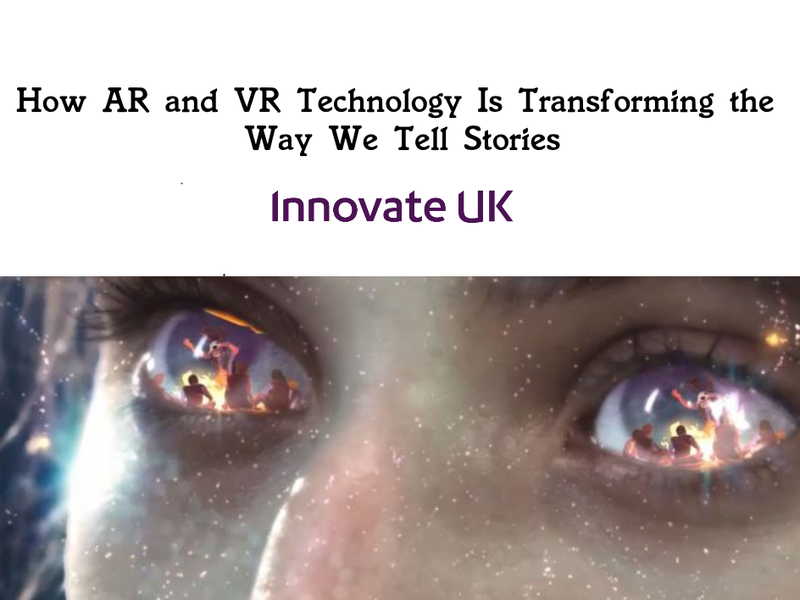 By using VR those living with arachnophobia, trauma, fear of flying, social anxiety, PTSD, fear of heights etc, can put on a VR headset and interact with their fears in a safe and controlled way, which allows them to confront and understand these issues better. Most importantly users of the VR are able to do so without any danger to themselves only having to take off the VR headset to get back into the real world. For exposure therapy, VR is a simple and cost-effective solution. In the past we’ve wrote about training in VR and for healthcare, using VR for training is nothing new. Using VR, medical students can immersive themselves in training from world-class surgeons. Surgery training in VR has the opportunity for medical students to be able to work within a virtual surgery with precise hand movement tracking when using surgical tools. Training in VR provides a safe practice environment in which tools, methods and other medical practices can be trained. Chronic pain is something many individuals suffer from throughout the world. VR and AR applications have been found to be incredibly effective at reducing pains even more so than traditional pain prevention methods such as narcotics and drugs. Experiences that immerse players in rich and beautiful virtual worlds and have interactive elements make them forgot about the pain they normally feel. These types of experiences can also make the hospital stays more enjoyable for patients. Empathy Training is a much less talked about sector of healthcare training. Empathy Training is an educational tool for medical students which allows them to see what it is like from their patients perspective. By creating a VR experience that mimics for example how someone with audio-visual impairment might experience their daily lives, medical students can gain empathy and understanding for their patients which results in more effective healthcare. Low vision and visual impairment affects millions of people around the globe of people all ages. Low vision cannot be corrected by traditional medicine, surgery or even glasses. VR applications though can magnify objects for VR users so that they can see objects and their environment around them easier. AR can simulate different medical conditions such as cataracts or AMD which helps doctors to understand what their patients are suffering and help patients understand their actual medical state. From helping to overcome patients fears to help those from suffering chronic pain, AR and VR applications can contribute to the effectiveness of healthcare around the globe.